I had the bizarre experience of finding that something I’d written about getting rid of the problem of the corporate corruption of parliament was right. I was reading through Adrian Lyttelton’s book on the rise of Fascist Italy, The Seizure of Power: Fascism in Italy, 1919-1929. There’s a section, where he discusses the way Mussolini used partly-nationalised industries to develop those sectors of the economy, that private industry couldn’t. In this case, I think it’s probably one of the very few areas where Mussolini was doing something right. This does not make his dictatorship, with its beatings, torture and murder of dissidents, the imperialism and the organised massacres of Arabs, Ethiopians, Yugoslavs and the deportations of Jews to the death camps any less the disgusting. It just means that occasionally, even the worst regimes can do something right, on the principle that a broken watch is still correct twice a day. But the use of partly-nationalised industries predated Fascism. It had been started by the Liberals as a response to the entry of businessmen into the Italian parliament, wanting something to be done for their companies. Now in a previous blog post, discussing how we should deal with the corporate corruption of parliamentary politics, I suggested that we should have a workers’ chamber to balance the influence of the businessmen in the House of Commons, and nationalise their companies, as well as the outsourcing firms. 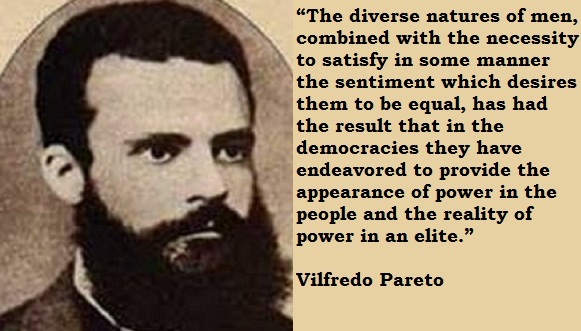 And now I’ve read, that part-nationalisation was same solution – more or less – that Italian liberalism adopted. So all I can say is, it seems I was right! Or if not, at least that others tried the same solution. Viva Italia, and a basta Thatcherismo!